Set amidst the unparalleled wealth and glamour of Palm Beach, Jason Statham (The Mechanic, Transporter trilogy) and Jennifer Lopez (Out of Sight, Enough) team up to get their cut in the fast-paced, action film Parker, debuting on Blu-ray and DVD with UltraViolet May 21st from Sony Pictures Home Entertainment. Parker (Statham) is a thief who lives his life by a code of integrity. He believes that there must be order in his profession, and if that order is broken or if he’s crossed he will go to the ends of the earth to make it right and get even. Based on the series of bestselling novels by Donald E. Westlake (under the penname of Richard Stark) and directed by Academy Award nominee Taylor Hackford (Best Director, Ray, 2004, An Officer and a Gentleman), Parker also stars Michael Chiklis (Fantastic Four, TV’s “The Shield”), Wendell Pierce (The Twilight Saga: Breaking Dawn - Part 2, HBO’s “The Wire”), Clifton Collins Jr. (The Boondock Saints II: All Saints Day, Star Trek), Bobby Cannavale (HBO’s “Boardwalk Empire”), Patti LuPone (TV’s “Life Goes On”), and three-time Academy Award nominee Nick Nolte (Best Actor: The Prince of Tides, 1991, Affliction, 1997; Best Supporting Actor, Warrior, 2011). Based on the Richard Stark novel, "Flashfire", Parker stars Jason Statham as the title character. Parker is a professional thief with an unusually strong moral compass. His motto is don’t steal from people who can’t afford it, and don’t hurt people who don’t deserve it. The film begins with a well-planned robbery and Parker shows his softer side talking down a panic stricken security guard reassuring him that everything will be okay and he will see his girlfriend again. Parker is working with a crew for the heist, and one of them gets sloppy with his fiery diversion, resulting in unexpected injuries and death. 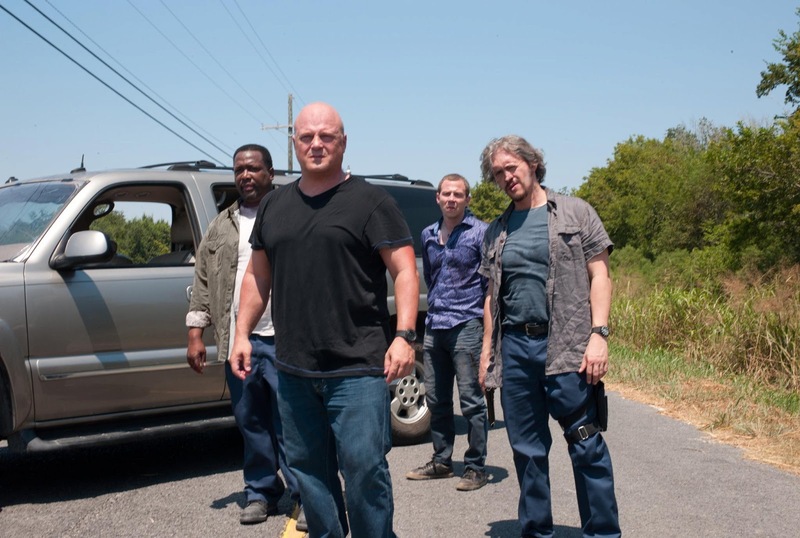 As the crew drives away, the leader Melander (Michael Chiklis) asks Parker to go in on another job. Parker refuses and Melander lets him know that he’s counting on Parker’s investment of the take they just scored, and his request is actually a demand. A fight ensues inside the getaway vehicle with shots fired, leading Parker to dive out of the car. The robber who screwed up the diversion previously that day is instructed to kill him. He walks over to Parker and shoots him, leaving him for dead. As the gang speeds away a family of good Samaritans pulls Parker’s lifeless body from a ditch, and brings him straight to the hospital. Parker wakes in a hospital, beaten and shot, and quickly makes an escape with the unwilling assistance of his roommate and his wheelchair. Once again, Parker shows he is a man of his word and the scared elderly gentleman who helps him is left unharmed. Parker is a man on a mission – to track down Melander before he harms anyone close to him. Parker follows the gang to Palm Beach, Florida where their next job is being planned. Real estate agent, Leslie (Jennifer Lopez) is recently divorced, living with her mother (Patti Lupone), and hoping for one big commission to stay the repo men that are after her car. At first she’s legitimately looking for a sale on a house, but eventually her desperation and Parker’s charm pull her into the situation and Leslie becomes an accomplice in his plot for revenge. 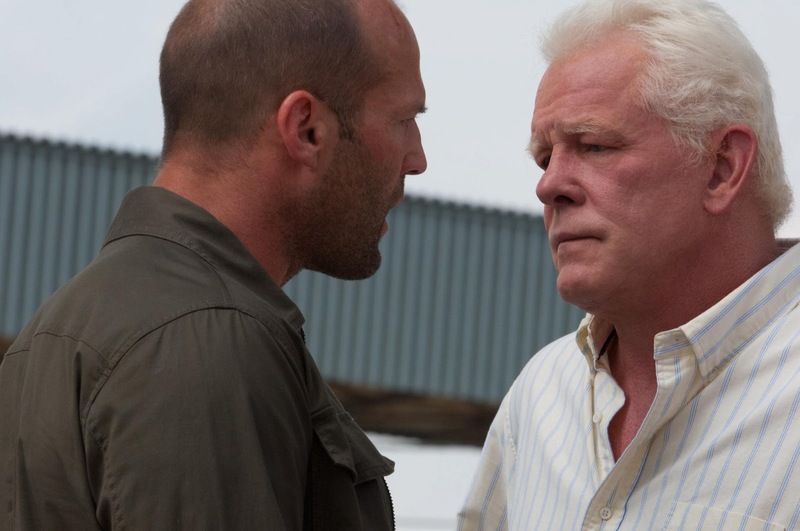 Jason Statham is back as the bad guy with a good heart who only hurts people that deserve it. It sounds like every other Jason Statham movie I’ve ever seen, but that doesn't bother me. What he does, he does well and it’s usually quite entertaining. It worked in Crank, it worked in The Transporter and Parker is no exception as this movie is truly all about Jason Statham. If you’re looking for a typical Jason Statham action flick, this is probably the film for you. If you’re looking for something new and original, you may be disappointed. This is exactly the type of film Jason Statham was born to make. He’s ruggedly handsome and I find it completely believable that he bounces back from bullet wounds faster than the Terminator. If it weren't for Crank 2, which I completely hated, I would believe Jason Statham could do anything. By the way, the first Crank movie was awesome. It’s surprising that others in the film like Michael Chiklis, and Nick Nolte don’t make more of an impression. Director Taylor Hackford finds the gritty, bloody performance that Statham always does best. Jennifer Lopez portrays palpable desperation and is less physically attractive than her norm (sorry, guys). The almost two hour run time is unusual of an action flick of this type, but it doesn’t drag on unnecessarily. Parker is presented in 1080p high definition, with a 2.40:1 ratio. The film looks pretty good on Blu-ray, with good detail. Specifically in the fairgrounds during the opening heist there is immense detail noticeable in the foreground and close up shots. Flesh tones are even and consistent throughout the film and black levels are true as well. The video presentation isn’t perfect, but it’s more than I’d expect for an action flick like this. Parker’s DTS-HD Master Audio 5.1 makes good use of your entire surround sound system. At the opening fairgrounds, the listener is easily immersed in the sounds of the crowds and all the events a fair has to offer. Gunfire and explosions throughout the film will rock the speakers off the wall if not properly secured. Dialogue is even throughout and I have few complaints about Sony’s audio presentation on this film. Audio Commentary – Director Taylor Hackford discusses the novel and script, casting, locations and other details of making the film. It’s a relatively simple commentary, but Hackford is more interesting than many directors in recent memory. If you liked the film, the commentary won’t be a waste of your time. Bringing the Hunter to Life: The Making of Parker – A roughly 7.5 min featurette that looks at filming in both Ohio and New Orleans. This is relatively similar to the commentary – looking at casting and many of the same topics. Who is Parker? - An additional looks at Parker’s character, lasting 2.5 minutes. The Origin of Parker – This Blu-ray exclusive looks at the source material "Flashfire" and Parker’s character. Broken Necks and Bloody Knuckles – Also a Blu-ray exclusive, this is a 3.5 minute look at the fighting in this film. 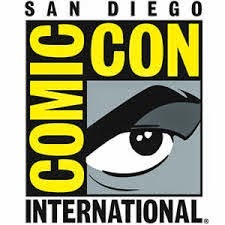 Previews – Previews for other Sony films. Parker is entertaining, but certainly not original. 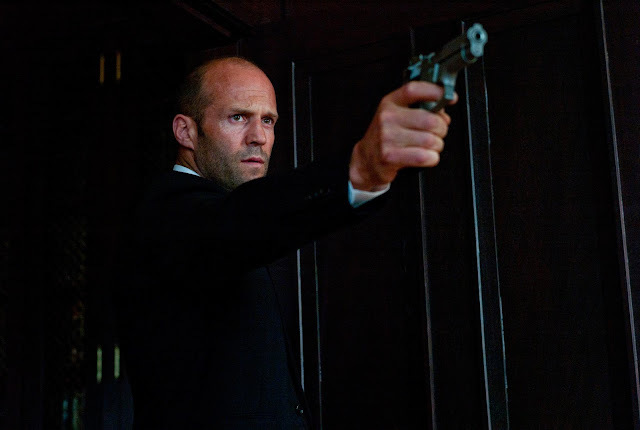 Jason Statham does what he does best and delivers a gritty, bloody, revenge driven film. I believe Jason Statham is indestructible and really don’t want to see any film that counters that notion. The audio and video presentations are above average and the special features are adequate. Nothing about this film is exceptional, and I’m okay with that. Knowing that it’s much like every other Jason Statham bad guy who has a good heart movie, I recommend the film to those who are okay with getting more of a good thing. I do admit that for re-watching purposes I’m much more likely to turn back to The Transporter when I want some good Statham-action.